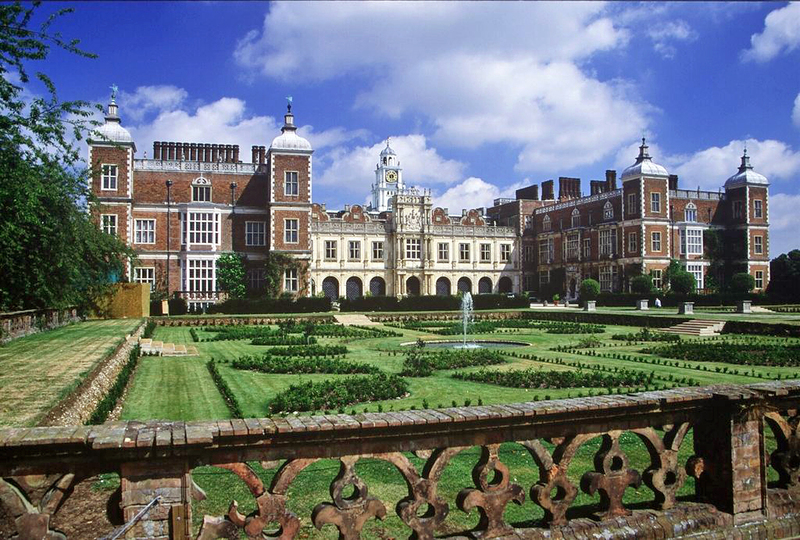 If you are a woman who finds herself married to the hereditary owner of what used to be known as a stately home and is now called a historic house, you soon become aware of the unwritten rules of primogeniture. You live in furnished rooms, surrounded by things which do not and never will belong to you. You are also aware that if you should become a widow, you move, pronto, and the familiar things stay. All interest is centered on the eldest son and his family. Younger sons are looked on as a sort of long-stop insurance but the birth of a daughter is greeted with sighs from the family solicitor. This situation is taken for granted by Englishwomen. 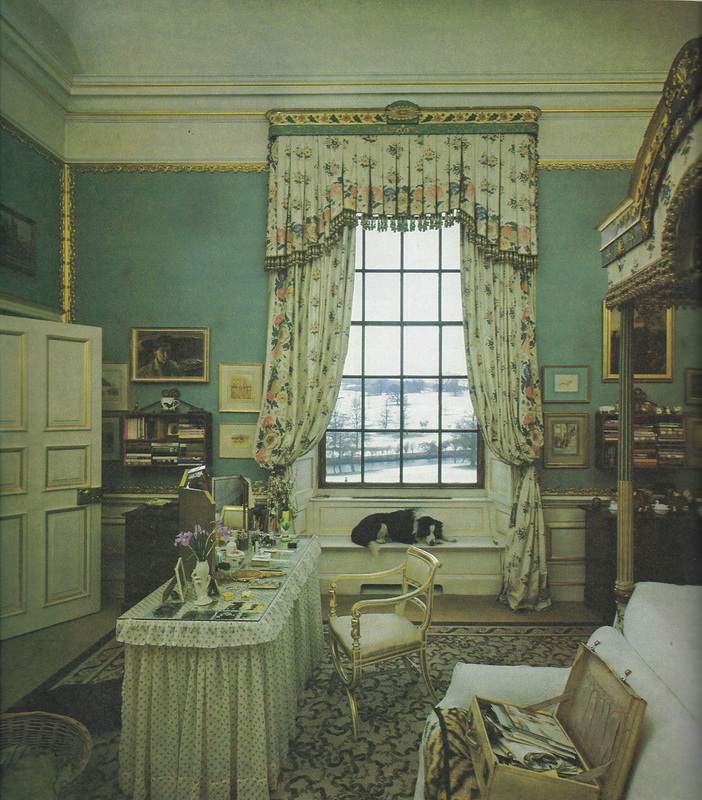 It is the way of primogeniture and it is the reason that, in spite of savage taxation, there are still wonderful interiors in English houses, hundreds of which can be seen by paying a pound or two in the season. I have seen it from both sides, having married a younger son who became his father’s heir through the depredations of War. [The elder son, who was married to President Kennedy’s sister Kathleen, was killed in World War II.] It is part of the Great Unfairness of Life, but it works. At Chatsworth [Chatsworth House, believed by many to be England’s finest stately home – pictured always at the top of this blog], there is ample evidence of the system. Furniture and pictures from abandoned Cavendish [the family name] houses (Devonshire House and Chiswick House in London, Compton Place at Eastbourne and Hardwick Hall in Derbyshire) crowd the attics and give so much to choose from that, as well as rearranging most the rooms here, I have furnished two country hotels. 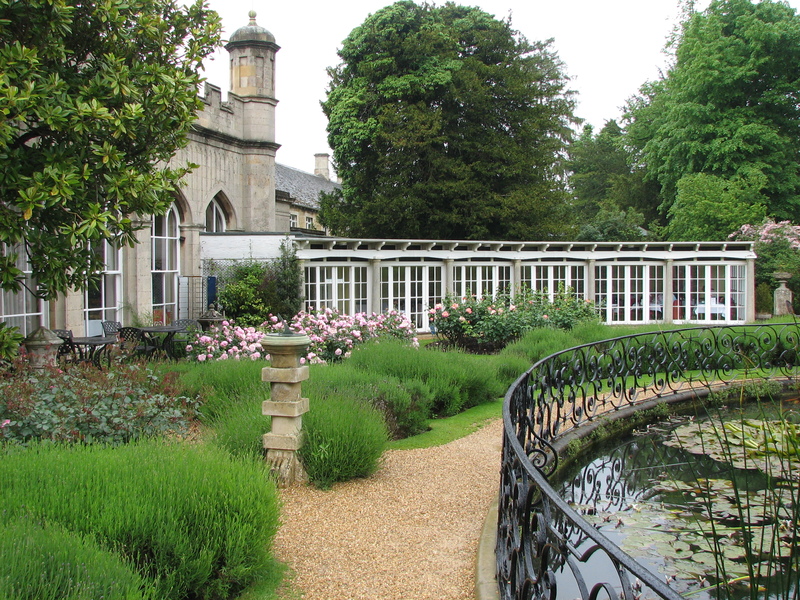 Because of the war, the family left Chatworth in 1939 and did not think about moving back until 1957, when they added central heating and 17 bathrooms to the house, which features anywhere between 175 and 300 rooms, depending upon the source. 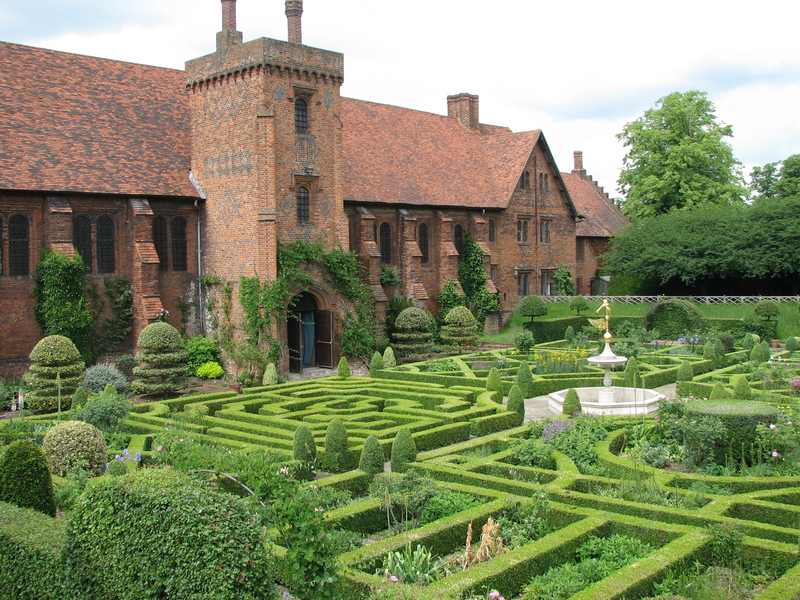 The roof of the house, according to the duchess, is one third of an acre. Eighty percent death duties decimated the family’s coffers and took 17 years to pay. 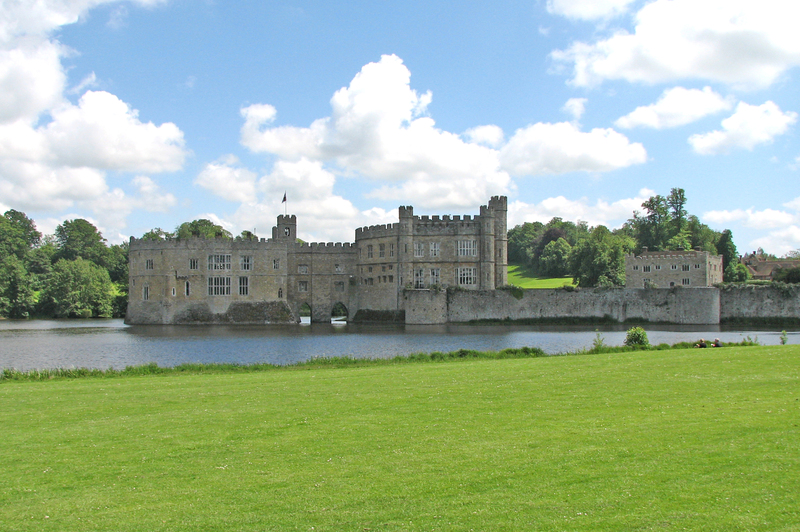 Many of the family’s properties were turned over to the National Trust in lieu of taxes. 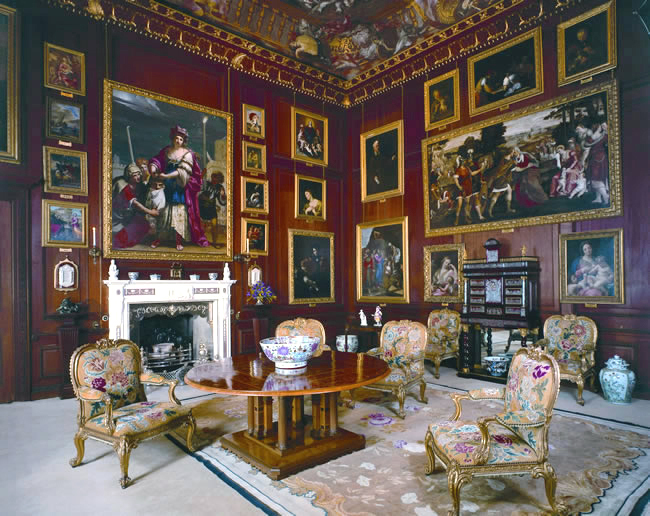 The duke gave her free hand to oversee turning the stale, neglected Chatsworth rooms to a showplace to attract paying visitors to the family’s most prized property. 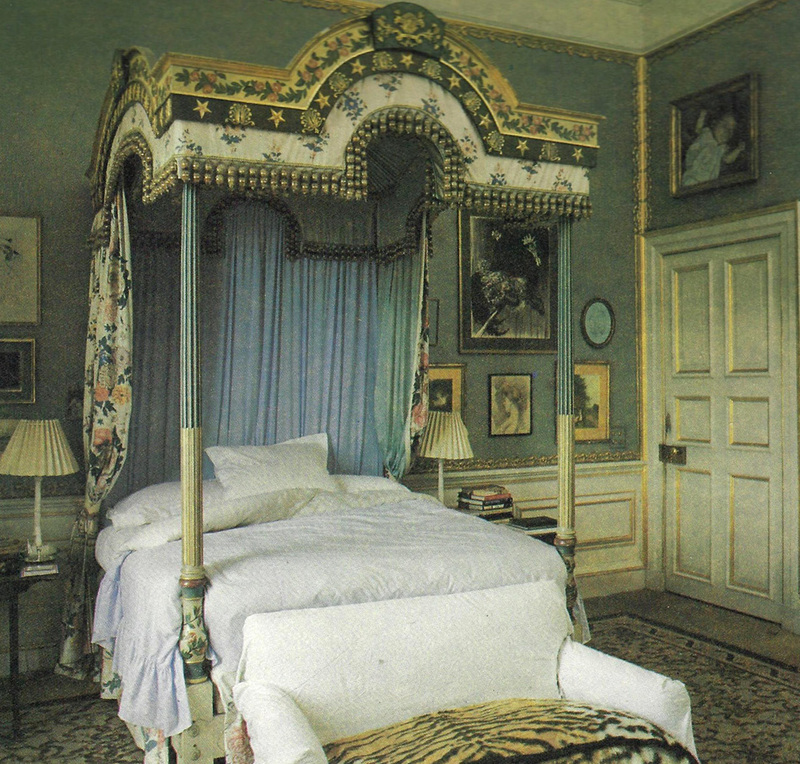 The bedchamber of Deborah, Duchess of Devonshire in the 1980s. 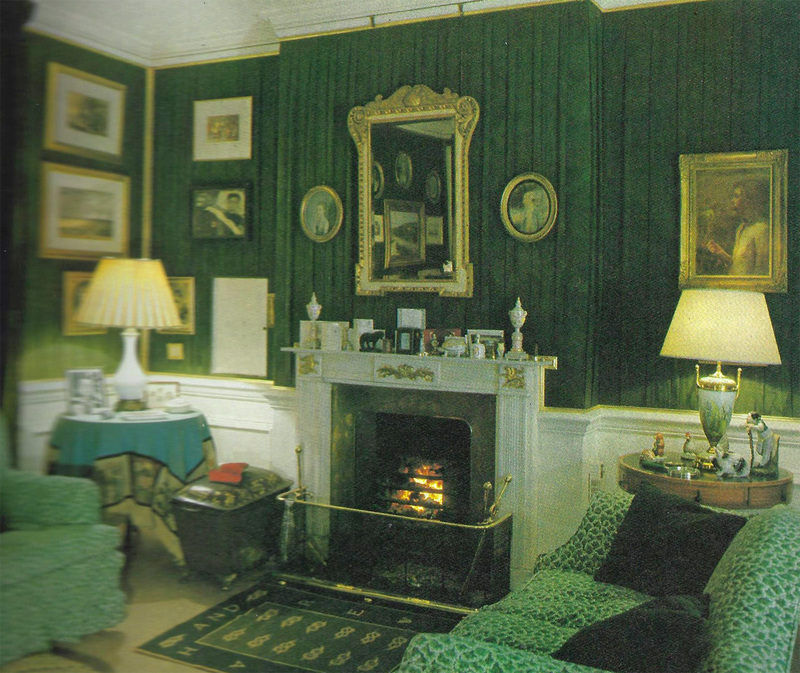 The duchess’s entry in The Englishwoman’s House addresses her own private chambers, the faded photos of which are pictured here. She said the ceilings were lowered sometime in the 1800s so that she has ample personal storage in a sort of mezzanine over her bedchamber and sitting room. These dazzling chambers with formidable art and antiques she shared with three dogs! I’ve only featured a small portion of her intriguing tale told with great wit. 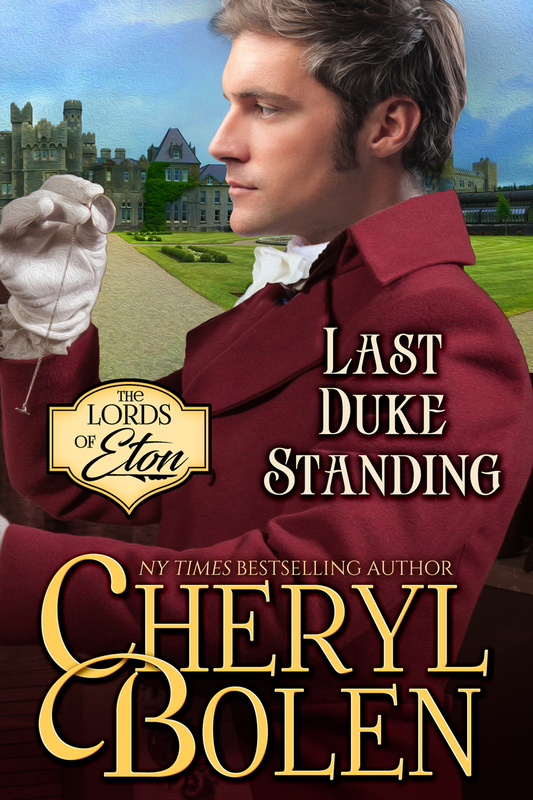 If you can find a copy of the book, it’s worth it just to read her cleverly written piece.–Cheryl Bolen’s trilogy, The Lords of Eton, began with the May release of The Portrait of Lady Wycliff and the June release of The Earl, The Vow and The Plain Jane.